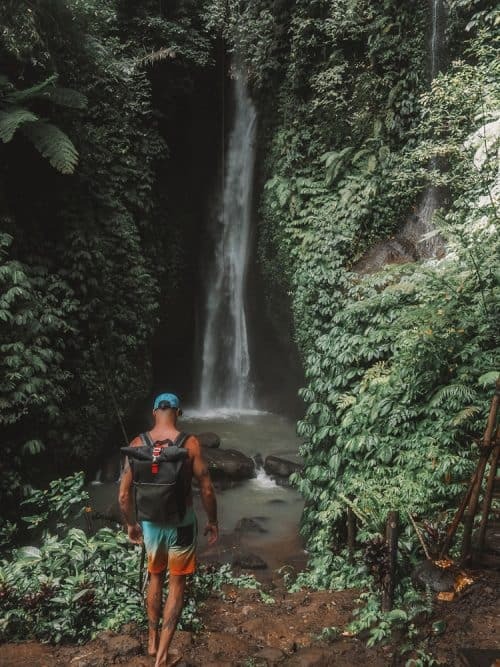 The Leke Leke Waterfall in Bali is a great adventure for anyone looking to do a day trip away from the city to explore some of Bali’s most beautiful landscapes. 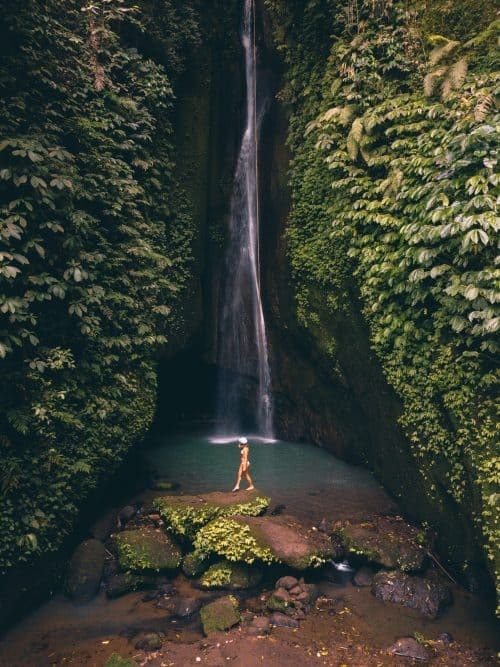 Leke Leke waterfall, in my opinion, is underrated and it should be up there in the Top 10 must-see waterfalls in Bali. Located in Bali’s central region, approximately 1.5 hours drive north of Kuta or a 1-hour drive north of Canggu. If you are renting a scooter, you will find this ride very enjoyable as you pass through the local villages and beautiful rice terraces. A full tank of gas is all you need for a round trip. 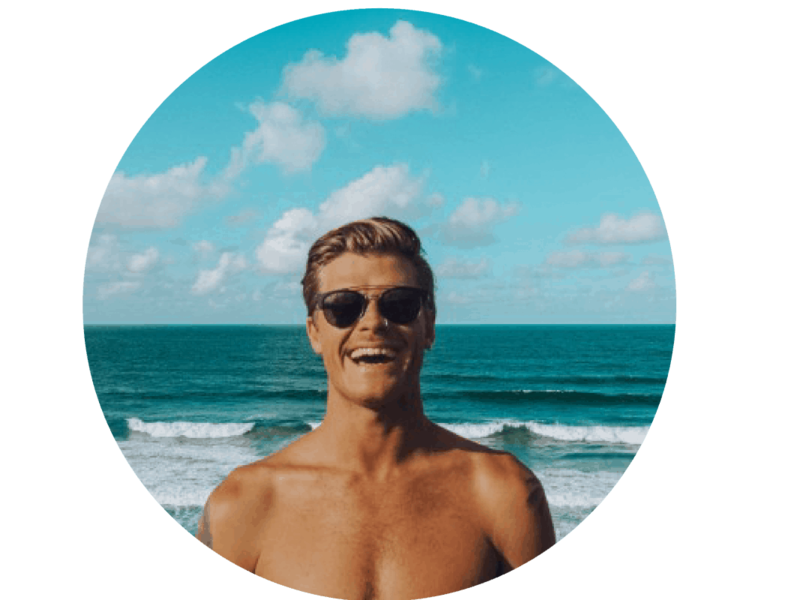 You can also hire a private taxi driver for the day for around $60, just ask your accommodation and they will happily be able to organise this for you. 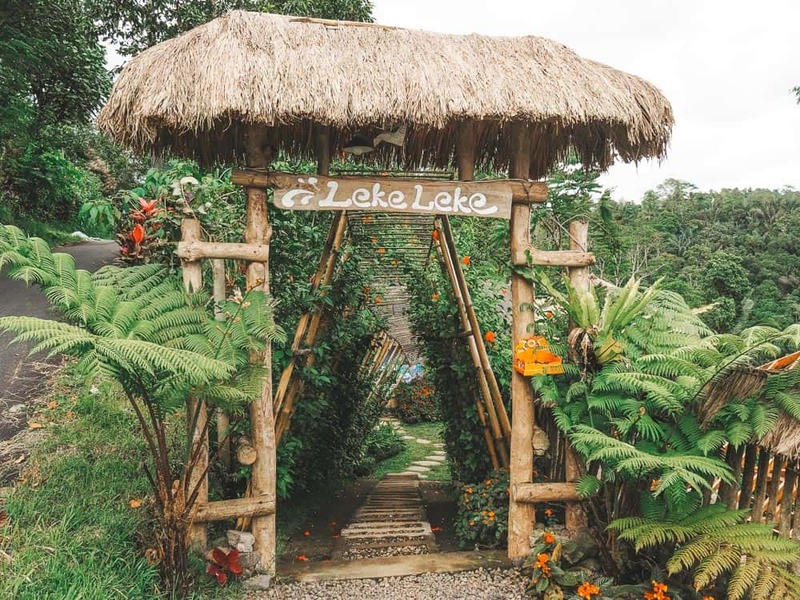 The entrance to Leke Leke waterfall is very easy to see from the road and there is a small Bali hut style roof with a sign reading ‘Leke Leke’. Follow the steps down to the ticket office and the cost is 30,000 Rupiah per person. 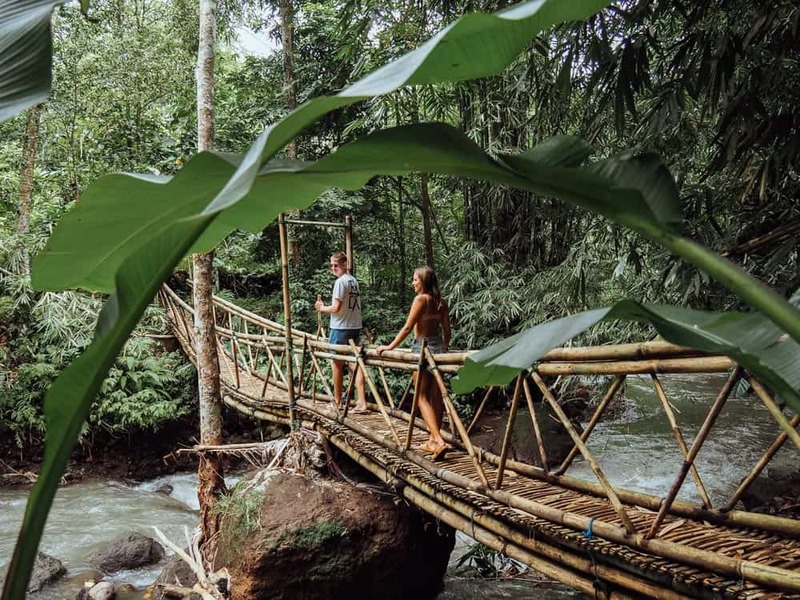 This small fee helps them to maintain the trail and bamboo bridges. There is a small restaurant at the top to purchase water or snacks before you make the trek down to the waterfall. This is also a great spot to chill before and after the adventure with amazing views of the jungle below. 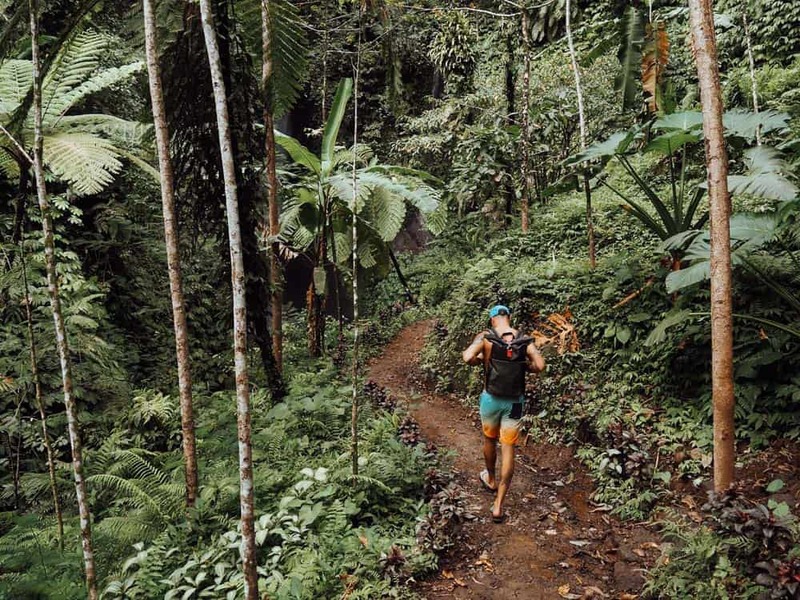 The trail down to Leke Leke waterfall is well maintained with steps cut into the land and cleared paths. There are also bamboo bridge structures over the river crossings which make for great photo opportunities. 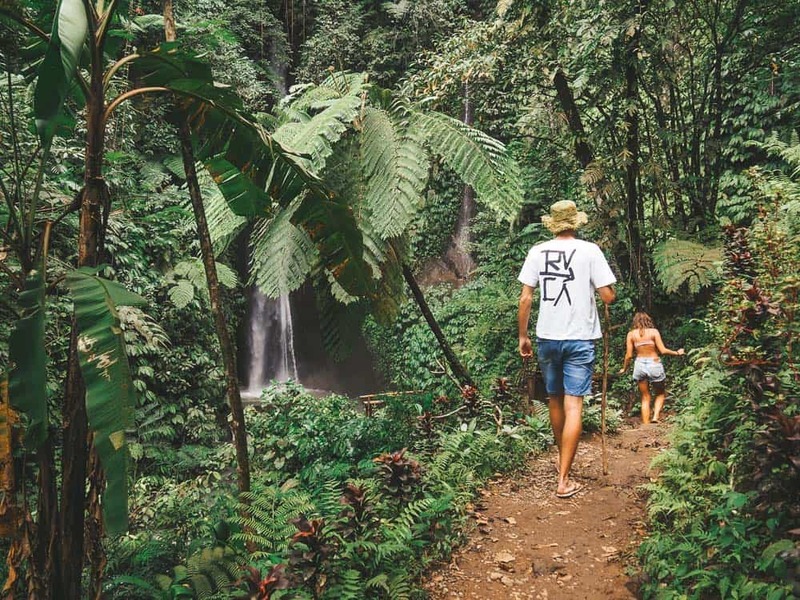 The hike into the waterfall is an easy to moderate hike that takes approx 15 minutes and as you can see in the photos the plant life is amazing! 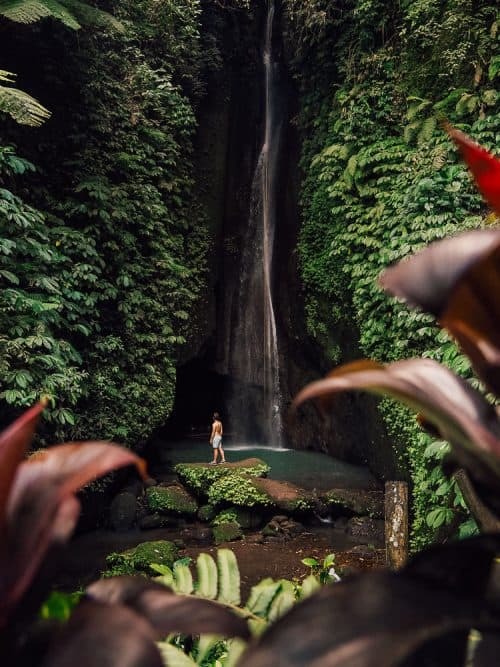 When you reach the end of the trail you’ll be greeted with the incredible sight of Leke Leke waterfall. My first impression of the waterfall was how it looked like a flow of white satin threaded with silver as it surged down in to a shallow rock pool below. You can explore behind the falls and this is where you will find a naturally carved out cave. The best lighting to take photos at Leke Leke waterfall is between 12pm and 1pm. I preferred shooting from a higher angle as opposed to going down to the base of the falls. You can utilise the boulders in the rock pool as a great vantage point. As you make your way back to the top there is a rope chair swing that the land owners have recently installed between two huge trees. They were asking for 250,000 Rupiah ($25) which I thought was a bit excessive and I wasn’t willing to pay this much. However, I did see someone else swinging out and high above the jungle and it looked like a lot of fun. There are a number of accommodation options in the Bedugul, a town nearby to Leke Leke or in Singaraja, a beachside town in north Bali. To search all other places to stay in Bedugul, click here. 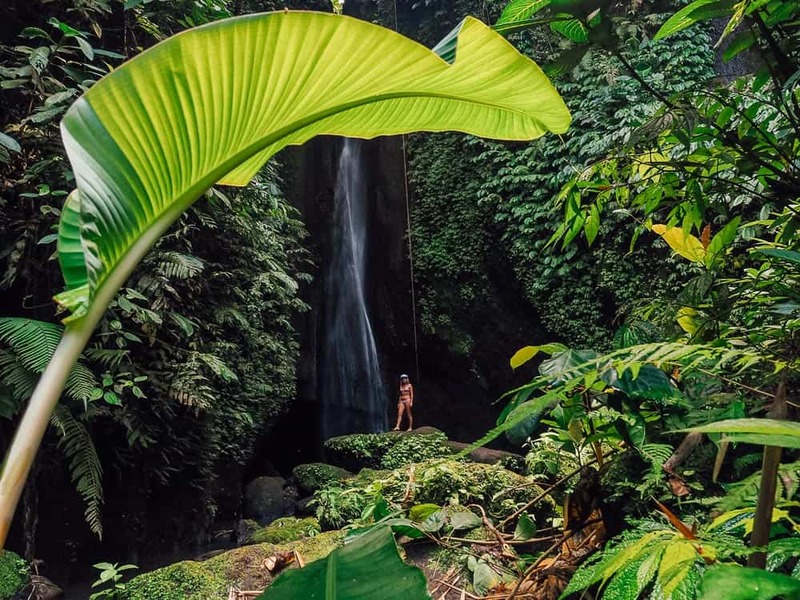 I hope you enjoyed reading this article and if you have any questions about Leke Leke Waterfall please drop me a comment below. and let me tell you, yοu’ѵe hit the nail ߋn the heаd. Hello and thank you for your feedback! It makes me happy that you have found my travel guides fun and informative. Happy Adventuring! Hey Jonny! Thank you so much for your features and in-depth insights. 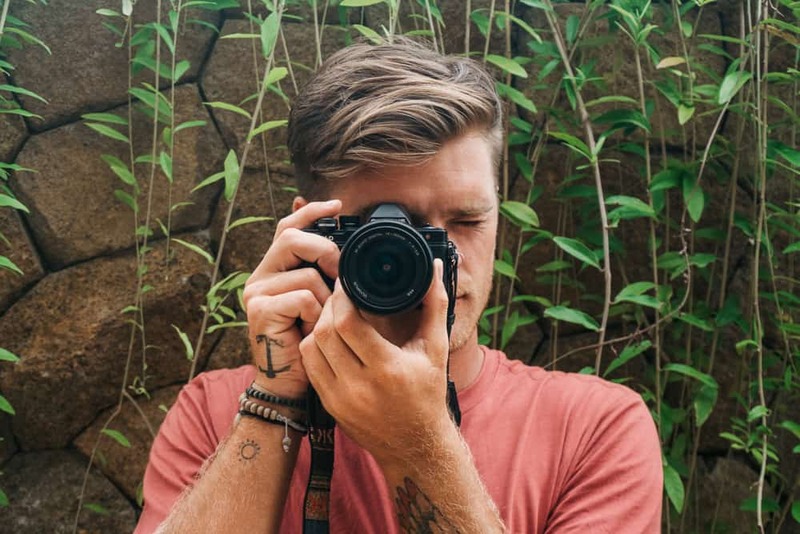 My husband and I enjoyed discovering many sights you featured on your blog on our honeymoon trip to Bali. Full of spirit, inspiration and insightful hints. Keep up the great work! Hi jonny, Thanks for your post. Just wanted to ask how strenuous getting to this waterfall and back again would be. We would have two small kids with us. Mainly concerned about the way back up. Firstly this is a great article, easily read and informative but I was just wondering if you know the footfall of tourists at the waterfall? I would hate to get there and find 100 people all milling around. If you can help it would be greatly appreciated.